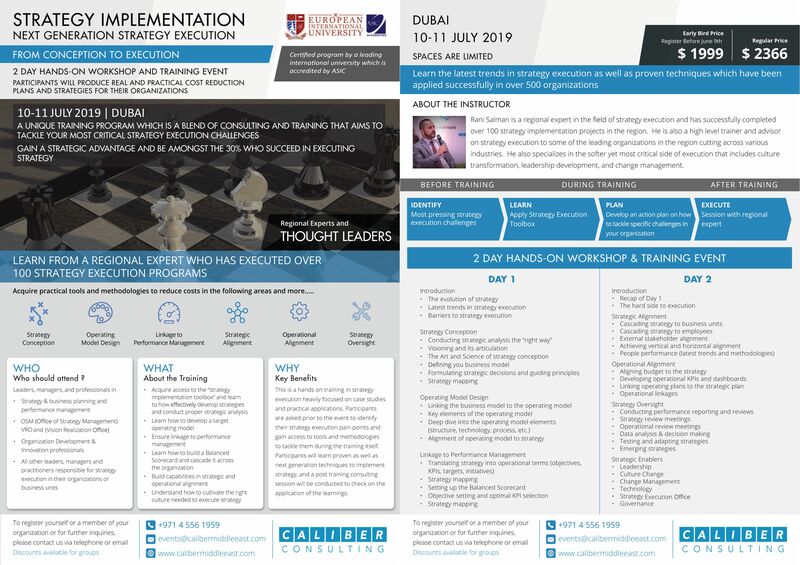 This 2-day Master Class will enable you to get a certification in Organization Design to uplift your career from the only accredited and certified training in Africa. The Master Class will take a deep dive and practical look at designing optimal organizational structures. Additionally, it stresses the comprehensive systems approach to organizational design which includes alignment to strategy, rewards & performance, processes, culture, roles & responsibilities, etc.